Embed "The Maryland Dream Act - Episode 4" on your page. Embed "The Maryland Dream Act - Episode 5" on your page. Embed "The Maryland Dream Act - Episode 6" on your page. Embed "The Maryland Dream Act - Episode 2" on your page. Embed "The Maryland Dream Act - Episode 3" on your page. 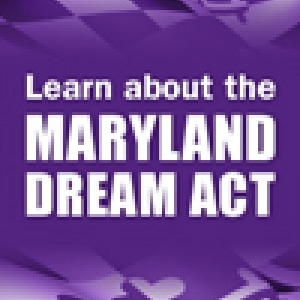 Embed "The Maryland Dream Act - Episode 1" on your page.